Digivolve to be the best! In DIGIMON All-Star Rumble, the Digital World enjoys a time of restored peace after overcoming numerous wars and crises. However, the restless Digimon must still battle to Digi-volve, so they propose to hold their first ever “Digimon Evolution Tournament” to determine who is the strongest of them all. In the vivaciously competitive tournament, up to four players will be able to select from a roster of 12 popular base Digimon characters and play as a total of 32 Digimon forms pulled from every Digimon television series ranging from Digimon Adventure to Digimon Fusion. Players control these digital monsters and battle for supremacy in the main Versus Battle mode that players of all skill levels will be able to pick up and enjoy. By powering up in battle, players can Digi-volve into a much more powerful form, creating a unique combat atmosphere where players must balance attacking while simultaneously attempting to Digi-volve and gain the upper hand. Utilizing special techniques during matches such as activating a Digimon’s “Evolution” power-up along with launching an aggressive attack or defensive strategy will provide colorful and exciting party-arena gameplay so that Digimonfans of all ages can face-off against rivals and become a true Digimon hero! 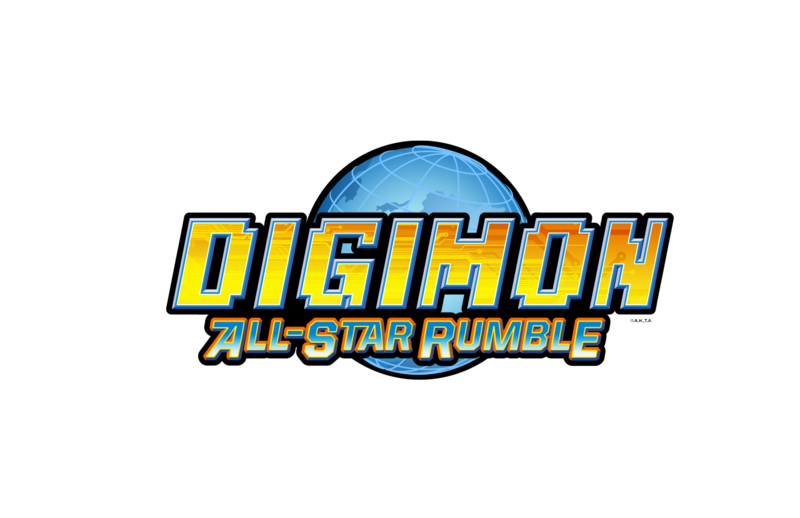 DIGIMON All-Star Rumble is scheduled for release in the Americas on the PlayStation3 system and Xbox 360 on November 11, 2014.